God’s name is God’s answer.. The character of God . 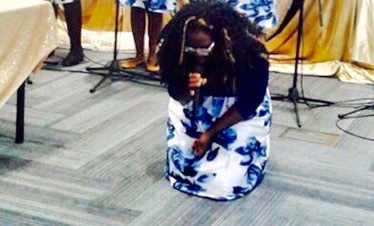 We get to know Him better and intimately hence we are able to praise God for who He is. We know the vast riches that are available to us as His children . This is just what l learnt I’m sure there is so much more. 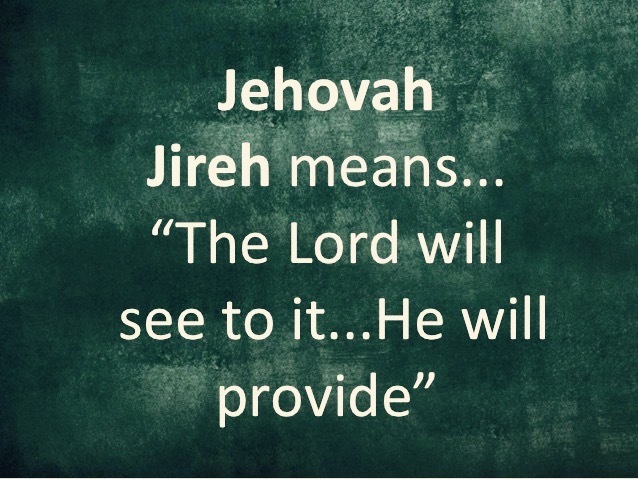 How amazing is this though, to know that Jehovah- Jireh means he will provide, God sees before we even know what we need. 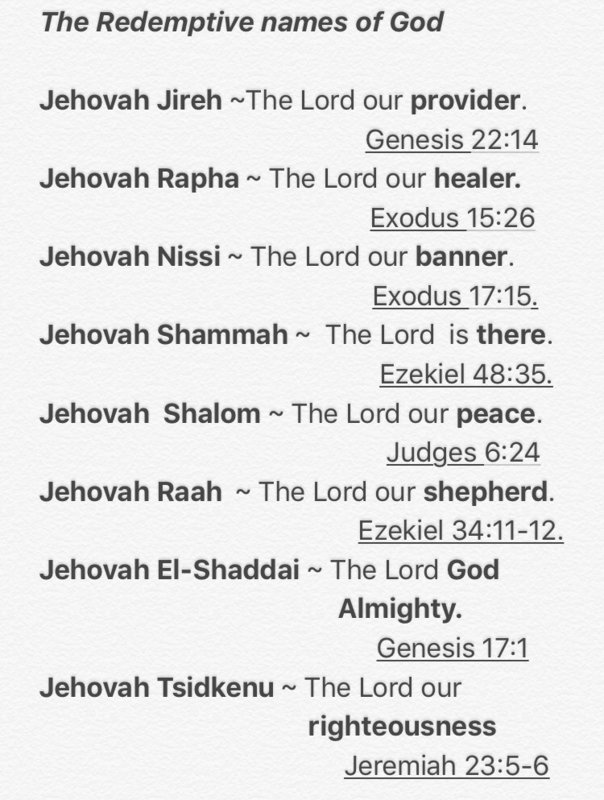 Moreover God actually named himself Jehovah-Rapha ( Exodus15:26). healing is what He is. Anytime we are in need of healing we can remind God of who He is.. In all our battles – God is Jehovah-Nissi our victory banner, he fights all our battles. When we are distressed and disturbed- God is Jehovah-Shalom, The Lord our peace. Whenever we feel alone, God is Jehovah-Shammah. He lives in us, he is in our hearts. 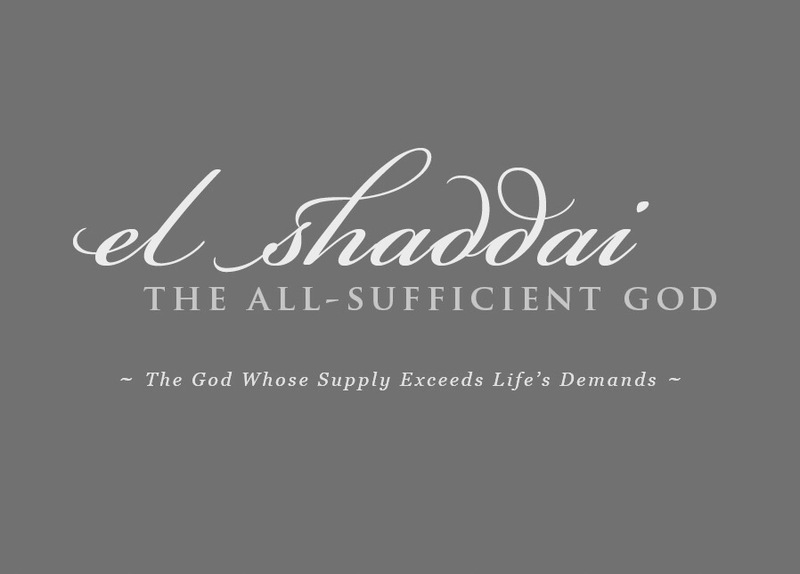 Whenever we feel we are lost we remember we have Jehovah-Raah The Lord our shepherd, he guides, feeds and protects. ☝🏽And God is Jehovah El-Shaddai, forever cherishing us and loving us like no one else can 🙌🏻. I think God is amazing. God is just and all the things He does are right, -Jehovah Tsidkenu the Lord our righteousness, he justifies us and makes us righteous through Jesus Christ. I realised that knowing the names of God is a very crucial step in having an intimate relationship with Him and experiencing his goodness in all the areas of our lives. Many times His answer is in His Name. Whenever we are faced with a need, a problem, a battle, a situation, let us call unto the name of The Lord our God, our refuge. The matter of the heart..
Granted there are so many situations in life that live us bruised and wounded in our hearts. However to be able to live a joyful, free and pleasing life to God we must forgive. That means getting rid of all the offence , bitterness and resentment which are not only poisonous to our lives but they hinder our relationship with God. 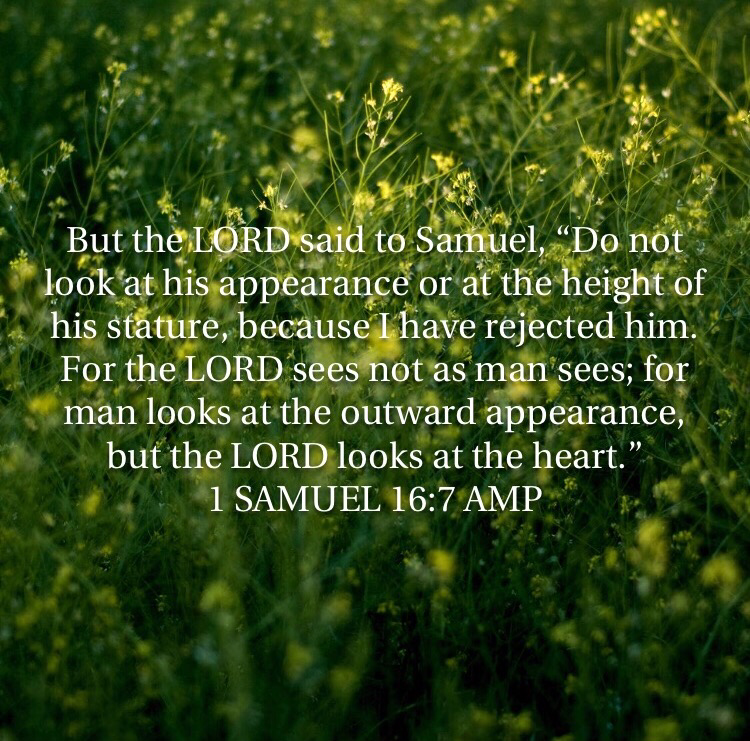 The heart, as l have now realised is so important to God, 1Samuel 16:7 as clearly says that God is more interested in what goes on in your heart..
Offence in our hearts prevents us from hearing from God and going deeper in our relationship with Him. I can testify that in those times when l have been angry and offended my heart became hardened, l was not able to hear what God was saying to me about the situation. We have to fight for our relationship with God by preserving our hearts. I found myself wondering if God looks at my heart, how well have l been looking after my heart? 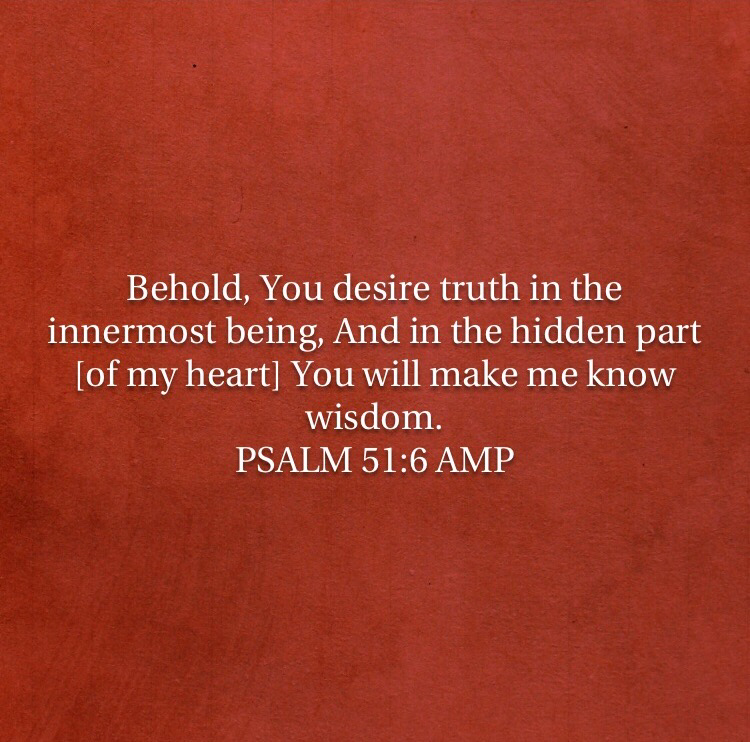 With the heart we understand God, we love him, we are saved because we believed in our hearts. 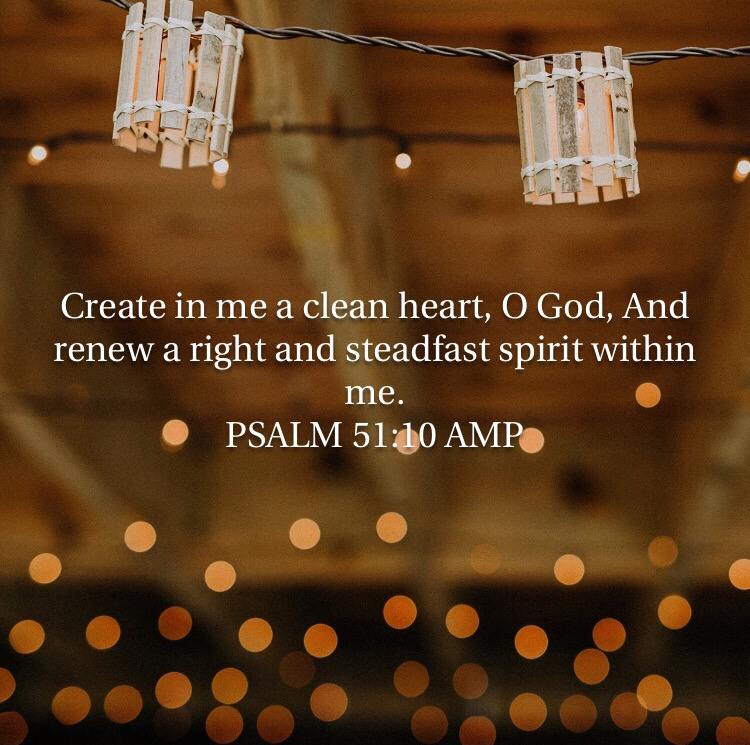 How well then can we get closer to God with an offended heart?. It may not even be your doing, it maybe something that happened in your past that has offended you, how you were treated, decide today that even though you don’t understand ” You want God more than the answers “..
It’s a daily process , l literally have to wake up daily and refuse to be offended, or to let any circumstances, any person to cause me to grow roots of bitterness and resentment. God is love so l will choose to love. I hope you are encouraged to continue to guard your heart. So this story always gives me the greatest inspiration and my desire is to be a not just a song leader but a Minstrel . Many times we get to praise and worship and we lose sight of the purpose and the power that is in this segment. Not only is this the only segment that is entirely for God, it is in there also he is found as it says in Psalms 23:2, God inhabits in the praises of his people. So even while we are praising we should connect with him as we are giving him praise not only in worship. Back to the story in 2 Kings 3:11 we find that Elisha the prophet had been called to a dilemma and these kings wanted him to enquire of the Lord and give them an answer . We see then in verse 15 that before Elisha could hear from God he asked for a Minstrel. The bible says as the minstrel played, the hand and power of God came upon Elisha and he prophesied. It is our job as worshippers including instrumentalists to create such atmospheres, to praise God with such revelation and love that we touch his heart . In such atmospheres nothing is impossible. I wouldn’t want to stand in the way of God’s will, we can actually hinder the presence of God, even hinder his word from being spoken. There is so much to praise and worship that goes beyond us. It’s important that we know we are not entertainers. We are Minstrels. We aim to touch the heart of God with our sincerity, our love for him and unshaken faith in him. Let’s strive to go further in our praise and worship for him.